The Bahujan Samaj Party released a list of 11 candidates for the upcoming polls. The candidates who have been fielded are Girish Chandra from Nagina, Yogesh Verma from Bulandshahr and Manoj Kumar Soni from Agra. 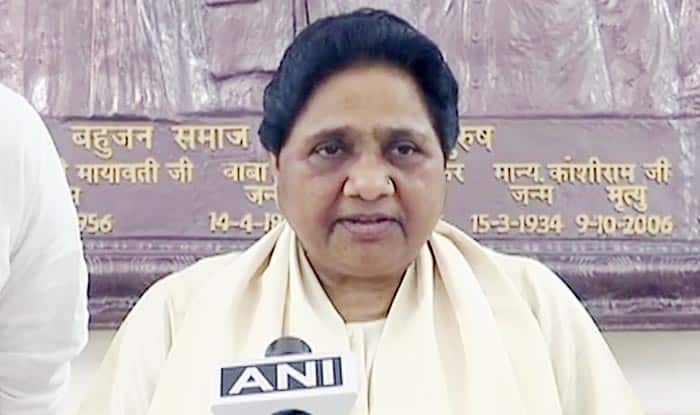 New Delhi: Bahujan Samaj Party (BSP) released the list of 11 candidates for the Lok Sabha elections 2019 on Friday. The Mayawati-led party declared candidates for three scheduled caste seats as well as Saharanpur seat. Local businessman Fazlur Rahman will fight against BJP’s Raghav Lakhanpal from the Saharanpur seat. The candidates who have been fielded are Girish Chandra from Nagina, Yogesh Verma from Bulandshahr and Manoj Kumar Soni from Agra. Earlier this morning, the BJP released a list of 20-star campaigners, including Mayawati’s nephew Akash Anand. As per reports, including Akash to the party is part of a bigger plan of Mayawati for attracting young voters to the party. It must be noted that the Bhartiya Janta Party (BJP) released its first list of 184 candidates for Lok Sabha elections 2019, including 28 seats for Uttar Pradesh. Senior BJP leader JP Nadda announced that Prime Minister Narendra Modi will contest from Varanasi, while party president Amit Shah will contest from Gandhinagar constituency from which senior leader LK Advani once contested. Lok Sabha Elections 2019 will be held in seven phases. Uttar Pradesh will go to polls beginning April 11 till May 19 in the last phase. The counting of votes will be held on May 23.